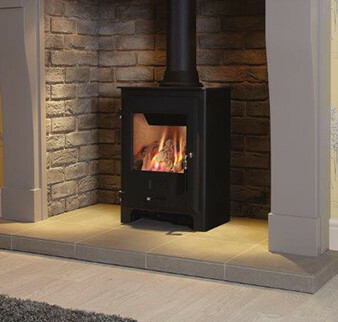 OER gas stoves have one of the most realistic flame effects on the market today, teamed with a fully automatic remote control and programmable timer you will achieve the “stove look” with minimum hassle at the flick of a switch. 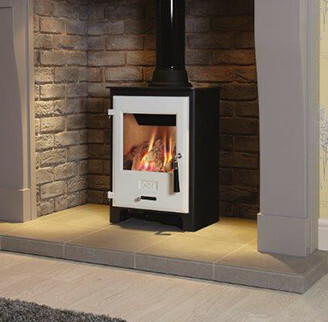 We are proud to advertise our stoves as British manufactured products, including the complete gas burner. 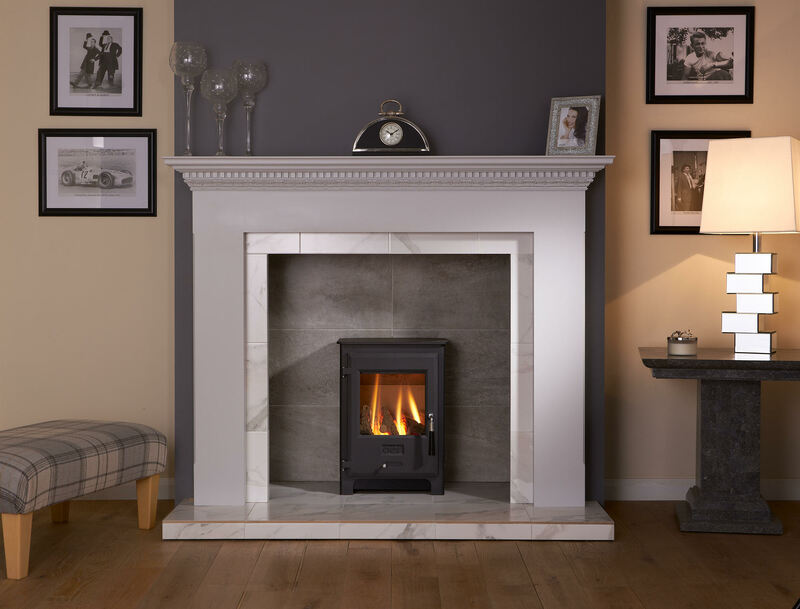 OER provide a three year guarantee on gas appliances for peace of mind. 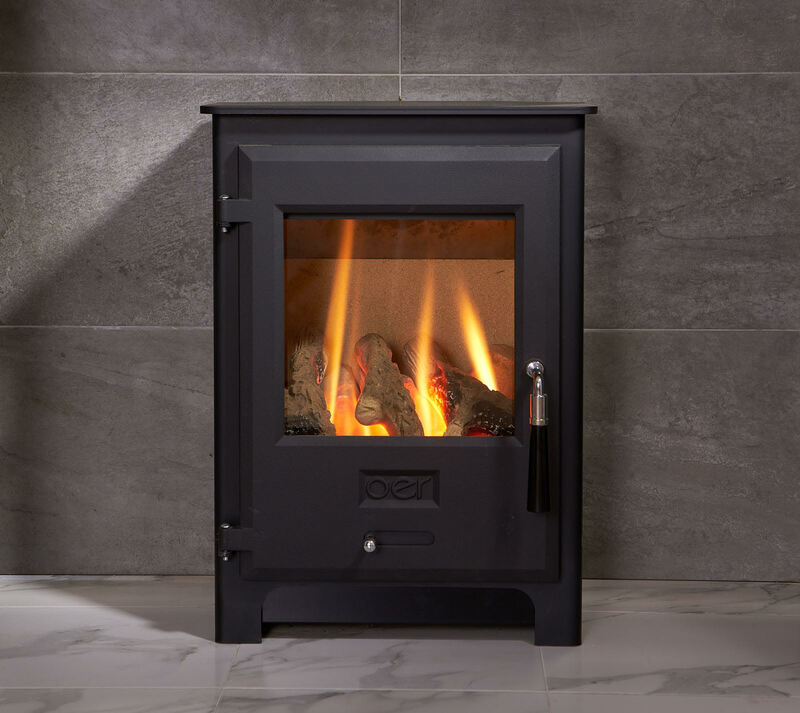 OER CF Gas stove is now available with a choice of 5 different coloured enamel doors that are fitted with a simple two-pin operation and can easily be swapped. 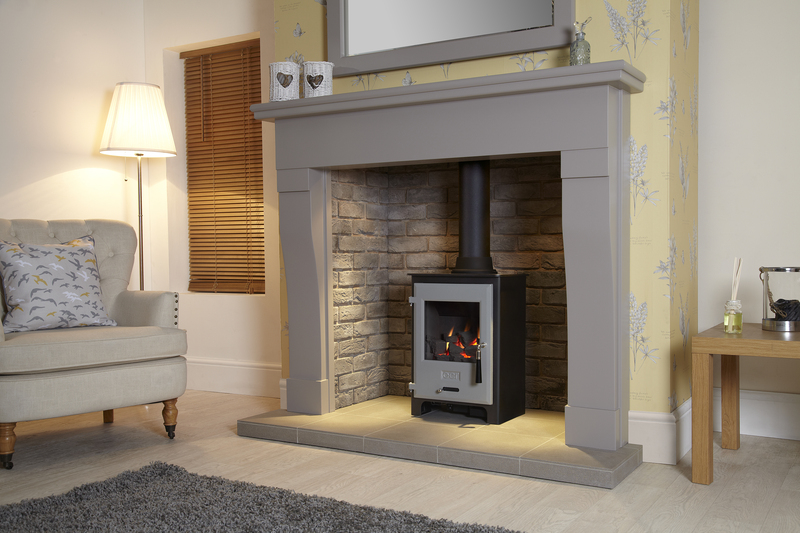 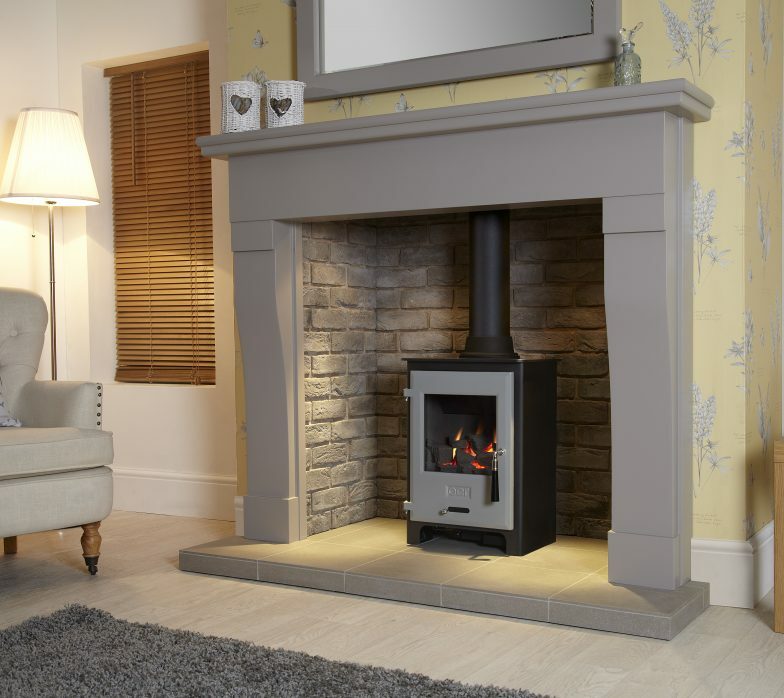 As the body of the stove is black there is no hassle to match the flue as on a full enamel stove and no risk of chipping the legs during installation.